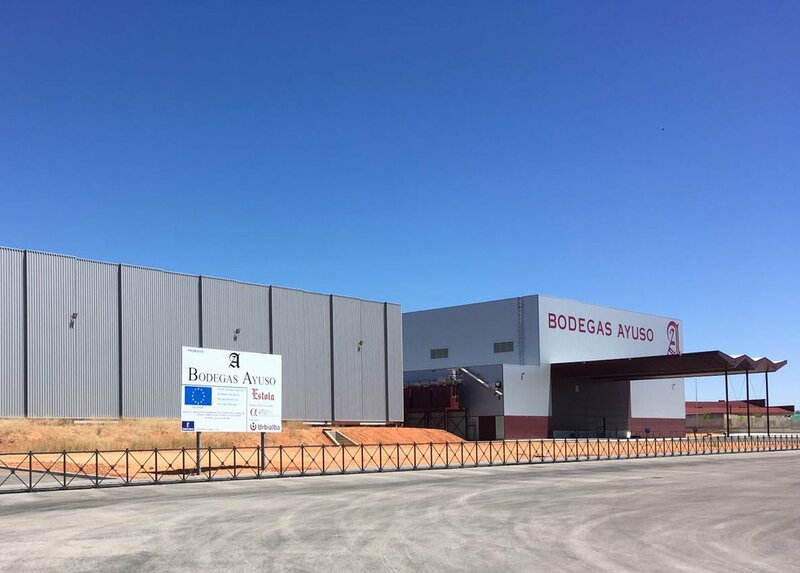 When, in 1947, Fermín Ayuso Roig decided to found his own winery in Villarrobledo, an ideal location due to its climate and soil, he began a family tradition in vine-growing and wine-making that has made Bodegas Ayuso a reference of the highest quality and solidity in the market. In 1961, the winery began the commercialisation of bottled wine after setting up cellars with Bordeaux-type oak barrels, which would become the first ageing facility in the region. With the 1965 harvest, the Estola brand was launched, the flagship of the winery and the first Reserve wine in La Mancha, which very soon would attract the attention of the specialist critics and personalities. After different analyses of the various plots, the root-stock and the most appropriate variety were chosen and, by means of forms of training and pruning systems, different micro-climates were obtained, adapted to the different varieties. On the Estate, the planting density is high in order to achieve production from very low-growing vine-stock. Cultivation is on high in trellises order to avoid splashing and achieve the best aeration and healthy, quality fruits. We study the best orientation depending on the varieties and the hours of sunshine, and we submit the vines to hydric stress to control the yield and aromatic concentration.The grapes are harvested in the early morning, when the temperatures are at their lowest, and, after selecting the bunches, the grapes are immediately turned into wine. A single-varietal wine producted from the best vines of the Macabeo variety. Single variety wine selected from the best Macabeo vineyards in La Mancha. Pale yellow in colour with reflections of green. It has an elegant and fruity aroma with a beautiful floral touch. In the mouth it is very balanced and fine with a hint of sweetness on the finish. A single-varietal wine made with the 100% selected Verdejo grapes. 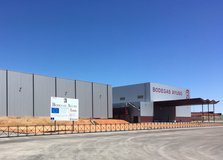 The grapes are harvested and then fermented in large stainless steel tanks at a controlled temperature OF 17°C. The wine is then aged in oak barrels before bottling. Bright straw-yellow in colour with greenish reflections. Intense aromas of white flowers and tropical fruits. Ample on the palate with a hint of sweetness. A long excellent finish. A single-varietal wine made from the finest Cabernet Sauvignon vines in La Mancha. A single-varietal made from the first musts of the finest Cabernet Sauvignon vines in La Mancha. Rasberry pink in colour, with aromas of fresh red fruits such as strawberry, raspberry and redcurrant. Fruity and full on the palate, with an elegant finish. 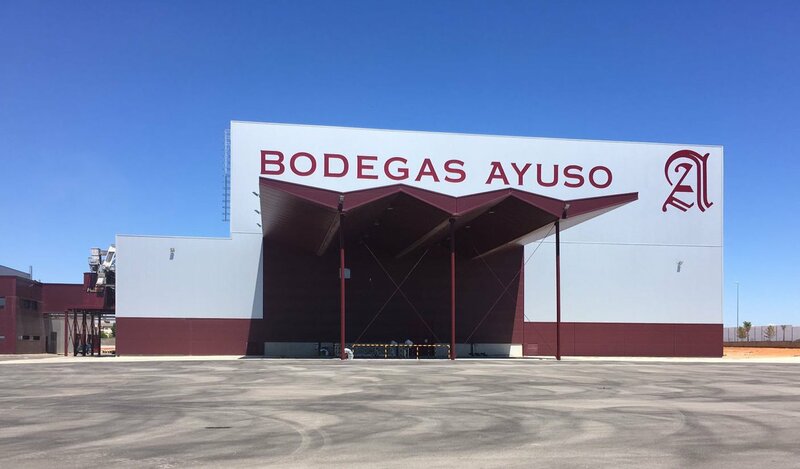 Bodegas Ayuso are proud of their history while also embracing modernity, which means they have everything required to achieve quality wines. 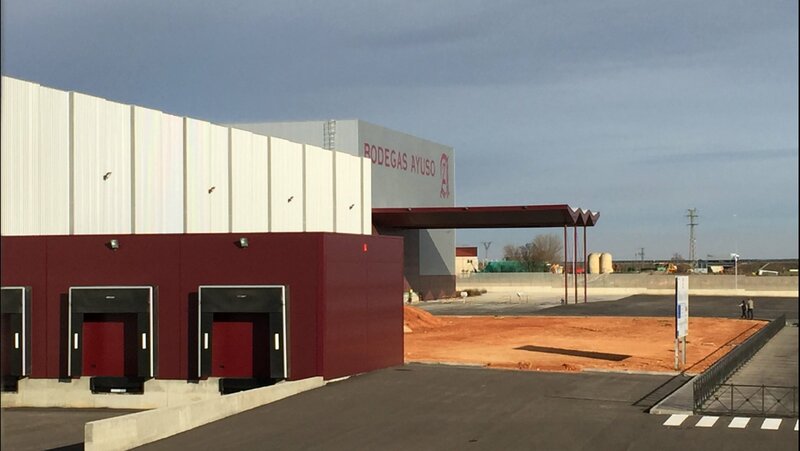 At their winery, in recent years, they have made constant efforts to modernise the facilities through the implementation of the technologically most advanced processes.For example, the receipt of the grapes is controlled by computer, for automatic analysis and classification. And all of this in perfect harmony with another essential part of the process: the keeping of the wine in thousands of oak barrels which imbue the flavours and aromas of long years of ageing. Bodegas Ayuso were the first winery to make a Reserva in the region. Fermentation is in new stainless steel tanks that have double water-filled jackets to precisely control the fermentation temperature. After fermentation it spends 36 months in American oak barrels. Bodegas Ayuso are proud of their history while also embracing modernity, which means they have everything required to achieve quality wines. Bodegas Ayuso were the first winery to make a Reserva in the region. Made from grapes of the best vines of the Tempranillo and Cabernet Sauvignon varieties.